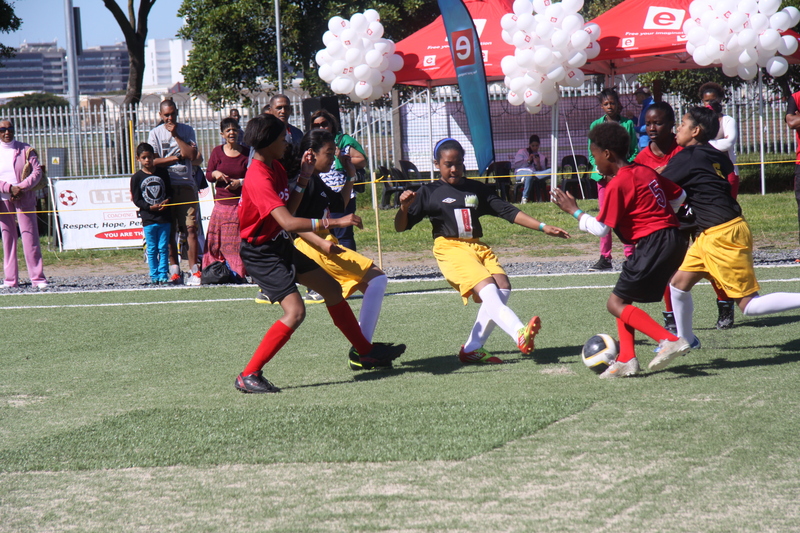 The Dreamfields Project, Happy Feet and etv have sponsored Life Zone with a wonderful mini artificial football pitch that has been installed at Wingfield Primary School. 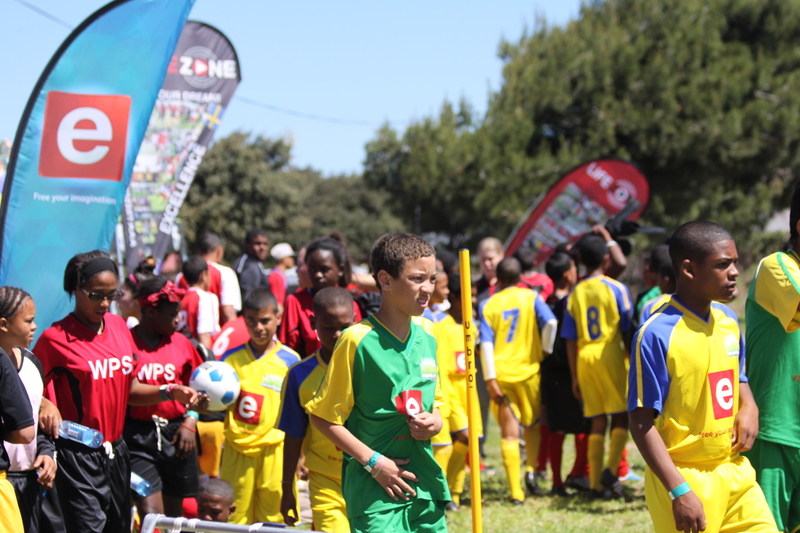 Our opening celebration on Saturday 19 October 2013 was another landmark day in Life Zone’s history. 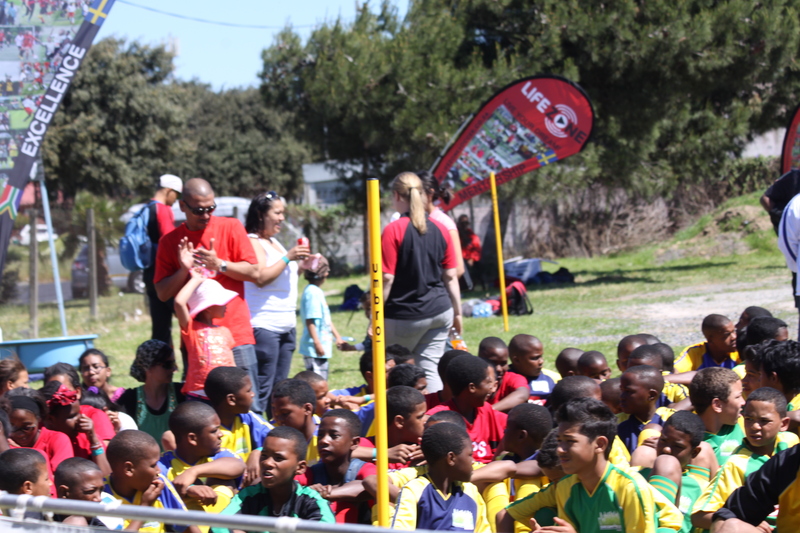 Thank you so much to all of our sponsors including Maloucraft, De Villiers Sheard Architects, the Dept of Transport and Public Works, the Department of Education, Wingfield Primary School, coaches, volunteers, schools, clubs, and the broader community for making our day such a resounding success. 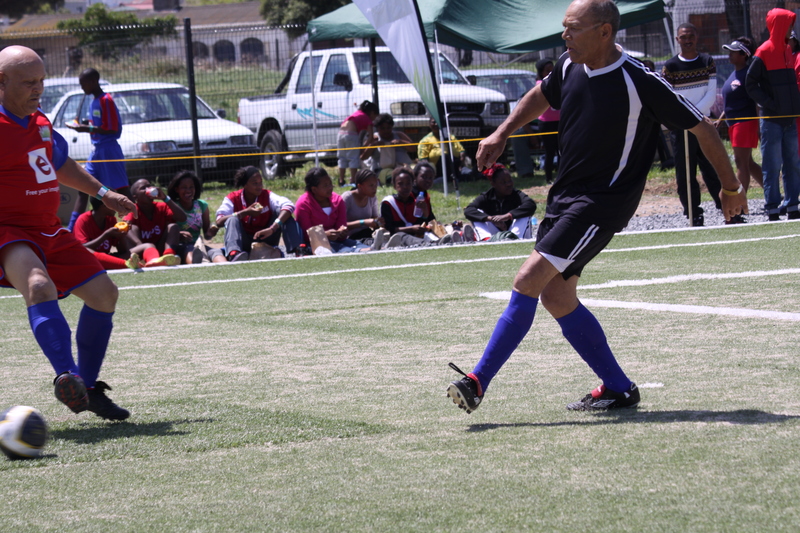 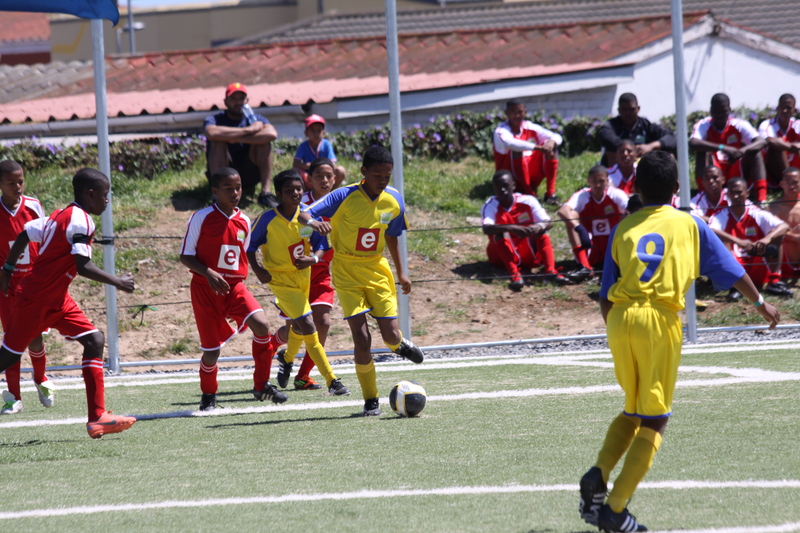 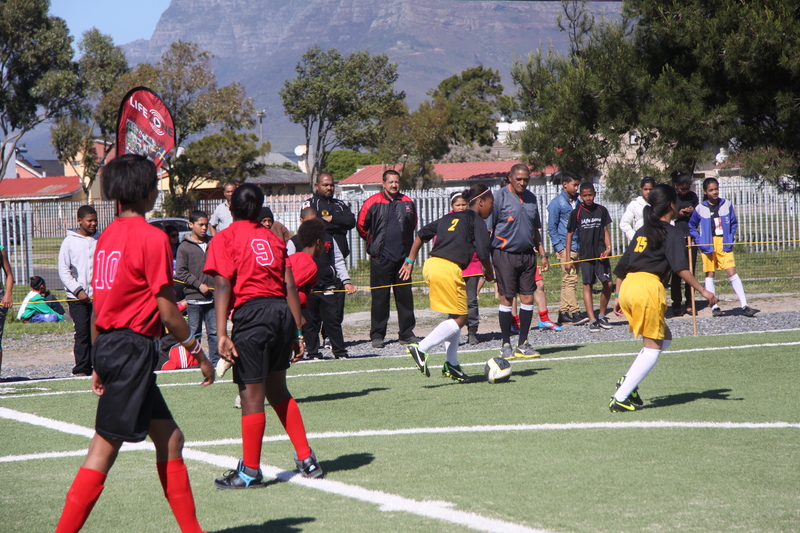 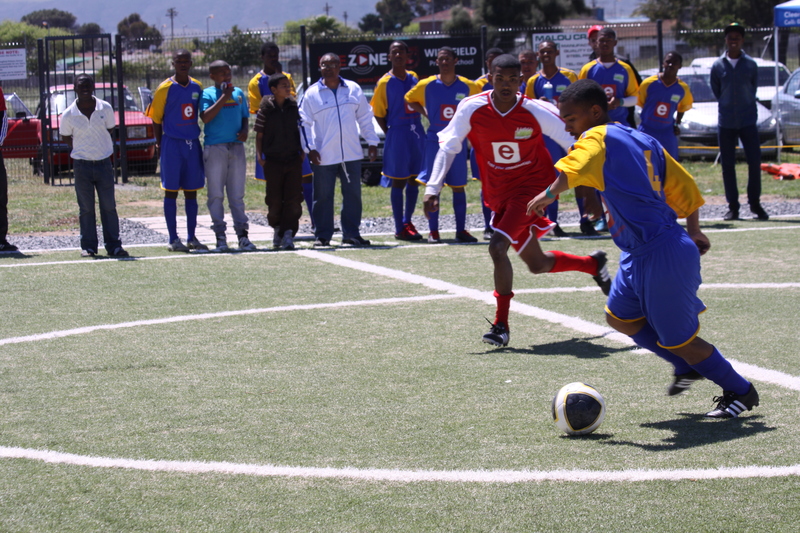 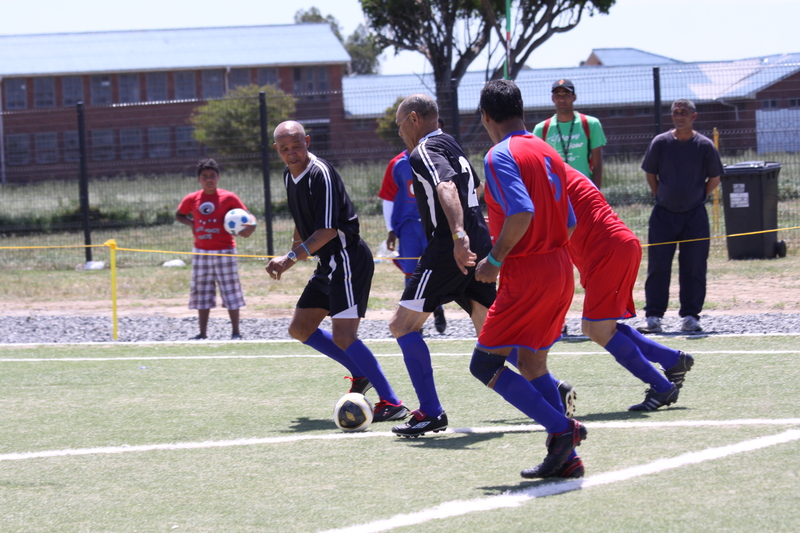 In addition we also facilitate youth development programs in conjunction with the Western Cape Government and the Department of Community Safety (https://www.westerncape.gov.za/dept/community-safety). 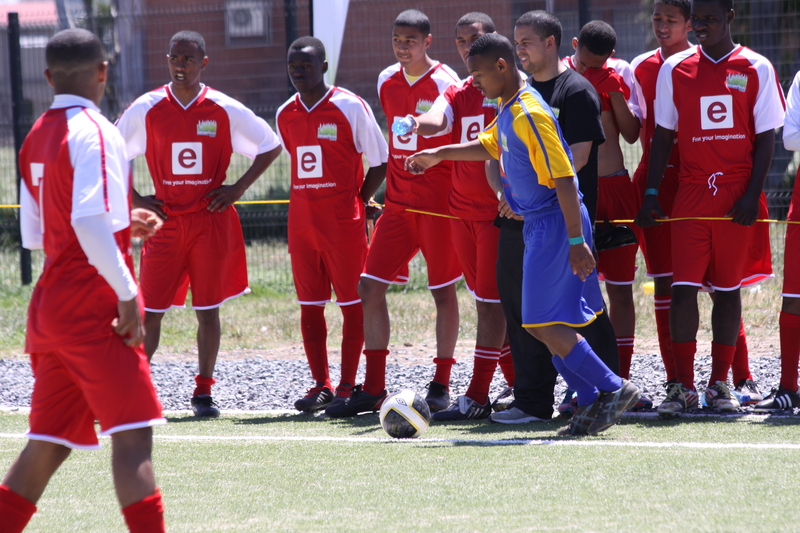 We reach thousands of young children and youth, annually, from our DreamPitch base. 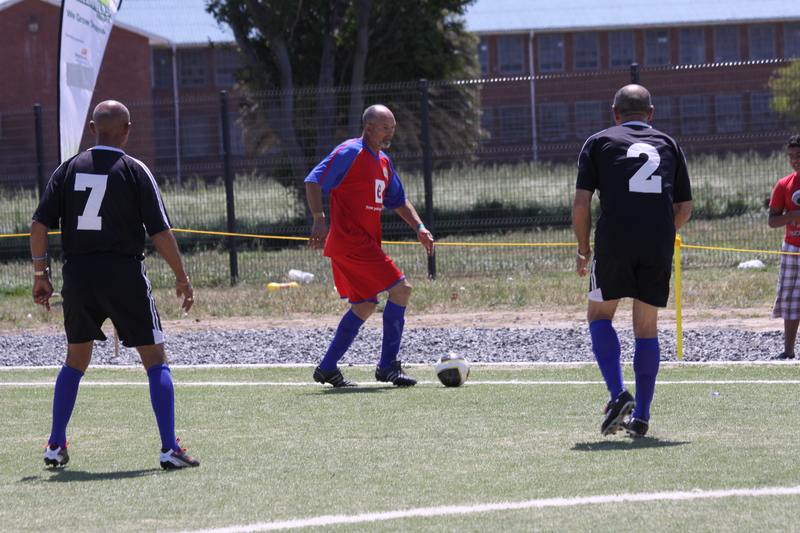 There are also many overseas volunteers, especially from Sweden, Germany, Switzerland, Spain and Brazil who volunteer at our base throughout the year.